Bearsden & Milngavie Ramblers. | Bearsden and Milngavie Ramblers. 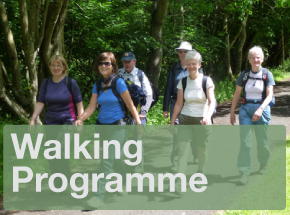 In this section, you will find detailed information about the current walking programmes. 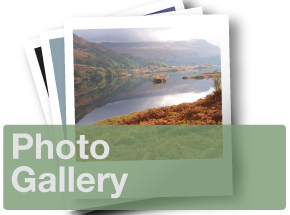 This section of the website is the place for members to display photographs of recent group walks. 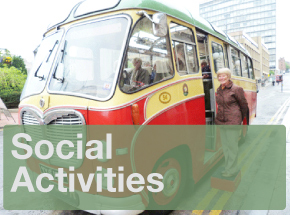 One of the features of the Group, much appreciated by members, is the extensive social programme. Click in to this section for more information.